Bread and flour should be fortified with folic acid to help prevent babies from being born with neural tube defects such as spina bifida, according to new research. A study by Queen Mary University of London and the School of Advanced Study at the University of London concludes that there is no need for an upper limit of folate intake. Anencephaly and spina bifida – together known as neural tube defects – are serious and relatively common birth defects, affecting one in every 500-1,000 pregnancies. In 1991, a British Medical Research Council randomised trial showed that increasing folic acid intake immediately before and early in pregnancy prevented most cases of neural tube defects. As a result, 81 countries – including the United States since 1998 – have introduced mandatory folic acid fortification of cereals, which has been found to reduce the prevalence of neural tube defects without any evidence of harm. Ireland has not introduced mandatory folic acid fortification – despite several committees looking into the issue. In fact, back in 2005, the national committee on folic acid fortification recommended that all bread on the market should be fortified with folic acid on a mandatory basis because the folate status in the Irish diet was low. As recently as last November, Dr Peter McKenna – clinical director of the National Women and Infant’s Health Programme and former master at Dublin’s Rotunda Hospital – told the Oireachtas Committee on the Eighth Amendment that attempts in the past to have folic acid included in a staple food in Ireland had been stopped due to a “tyranny of the articulate, whereby some derail what is of benefit to the majority”. Affecting about 100 births a year in Ireland, its effects were 70 per cent preventable, the committee heard. 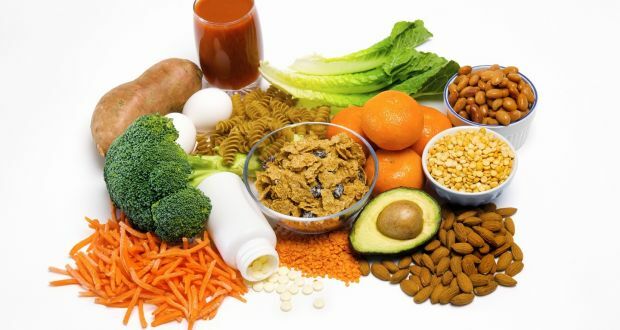 The latest research, published on Wednesday in Public Health Reviews, also concludes that there is no need for an upper limit on folate intake. At present, women who are considering becoming pregnant are advised to start taking a daily folic acid supplement but most do not do so. Prof Neena Modi, president of the Royal College of Paediatrics and Child Health, said the new research was “a game-changer for fortification”. 1 Response to "Folic acid: new study a ‘game-changer’ in campaign to fortify foods"